When you search “Yoga” on the Internet, you will typically find an array of relatively thin and fit women who look like they are yoga experts. 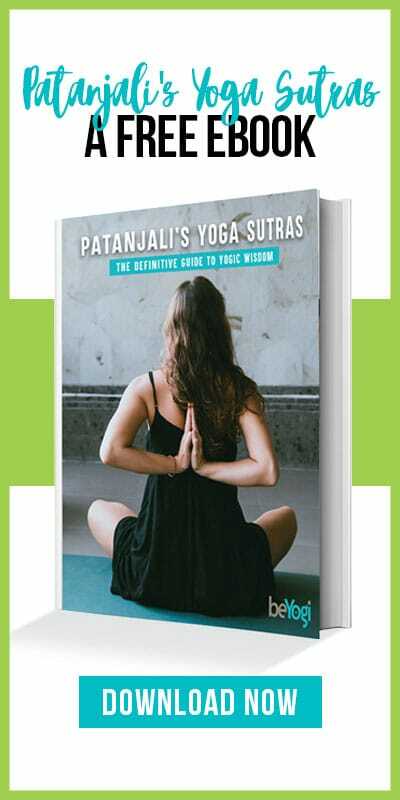 In advertisements, in yoga studios, and on yoga DVDs—whenever you see an image of yoga, you will always find a young, slim woman. Which might give you the impression that other people with different body types just aren’t right for the yoga world. This couldn’t be further from the truth. Yoga is an exercise that can be modified for anybody and any body. 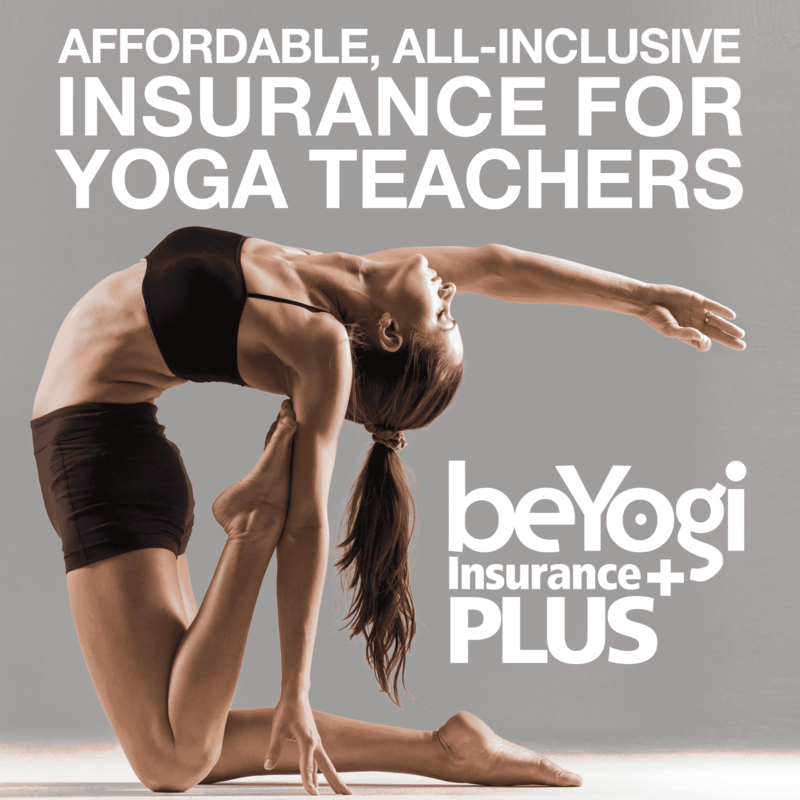 Whether or not you are elderly, pregnant, injured, or overweight, you can still benefit from yoga. Even if you’re overweight, yoga isn’t impossible—it’s actually a great way to get started with exercise. For the one third of the population that is considered overweight, going to the gym can be a nightmare. Running a mile on the treadmill can seem like torture and lifting weights is the equivalent of walking on burning coals. Yoga provides a fantastic alternative to these high-impact exercises. Yoga is a slower, low-impact exercise that can be easily modified as necessary for whatever your body type. In addition, the entire atmosphere of a yoga studio is different from a gym. It might still be intimidating, mostly because you expect everyone there to look like that skinny girl from the picture in your head of yogis, but overall it is usually a much nicer experience. Instead of walking into a gym filled with loud and judgmental exercise gurus, you can walk into a yoga studio, breathe in calming essential oils, listen to soothing music, and see smiling faces who are excited to meet you. The concentration on breathing and self-awareness in yoga is perfect for those who want to get in touch with themselves while also getting in shape. It brings out self-confidence and positivity that you might not have known you had. While practicing yoga, bigger bodies tend to move a little slower. They might also require some more time to figure out how to get their bodies into the different shapes—this is totally fine. The best thing you can do for yourself when practicing yoga is to accept that your body is what it is and to allow yourself to do the best you can. And always remember that yoga is a great way to improve your health. You might not be able to do every single move. You may take longer than the person next to you to nail a pose. But the important thing is that you’re on the mat and making an effort to better yourself and your body. There are some alterations you can make during class to improve your experience. For example, try using props for difficult poses—yoga studios offer blocks, mats and bolsters to make certain poses easier for people who can’t get the hang of them. If you can’t touch the floor in a pose, bring the ground closer to you and touch a block instead or try widening your stance. Your feet will usually be hip-width apart, but some poses may be more comfortable for you if you spread your feet further apart. You don’t need permission to make these changes, so just do what makes you comfortable. If you feel uncomfortable making changes yourself, try talking to the yoga instructor before class. Tell them your concerns and ask for ways to make the experience better for you. They will surely be happy to help and will love guiding you through your yoga experience. No one should shy away from yoga because they feel like they don’t have the body for it. It is an incredible exercise that can strengthen both the body and the mind. Yogis are generally very friendly people, so please don’t be afraid to ask for help. Most importantly, get on the mat and do what you can. Any effort from any body is a good effort!